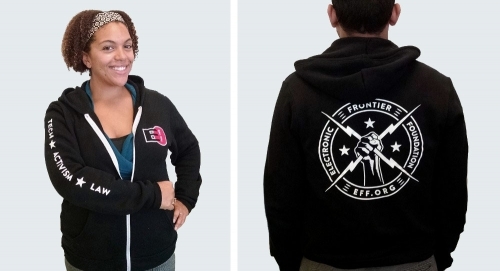 Help support technology projects like HTTPS Everywhere as an EFF member! 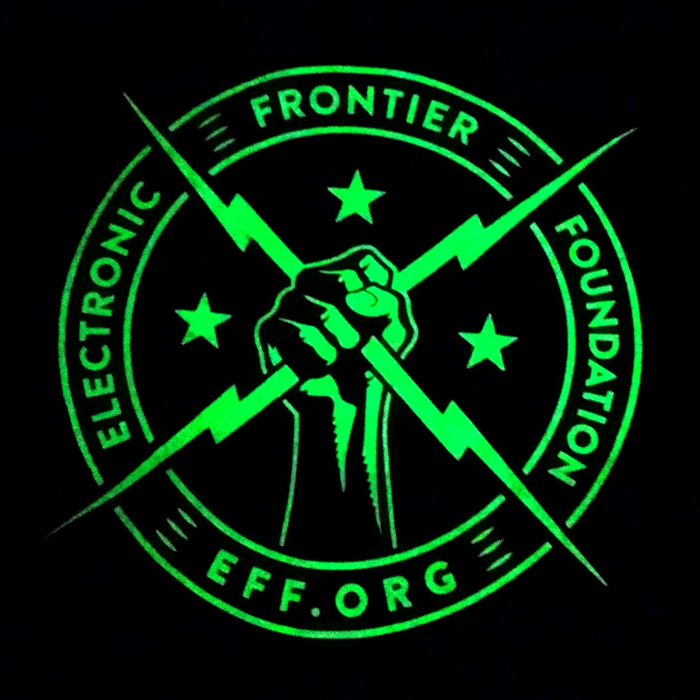 For 25 years, the Electronic Frontier Foundation has been dedicated to protecting online freedom through litigation in the courts, activism, and the development of technologies including HTTPS Everywhere. 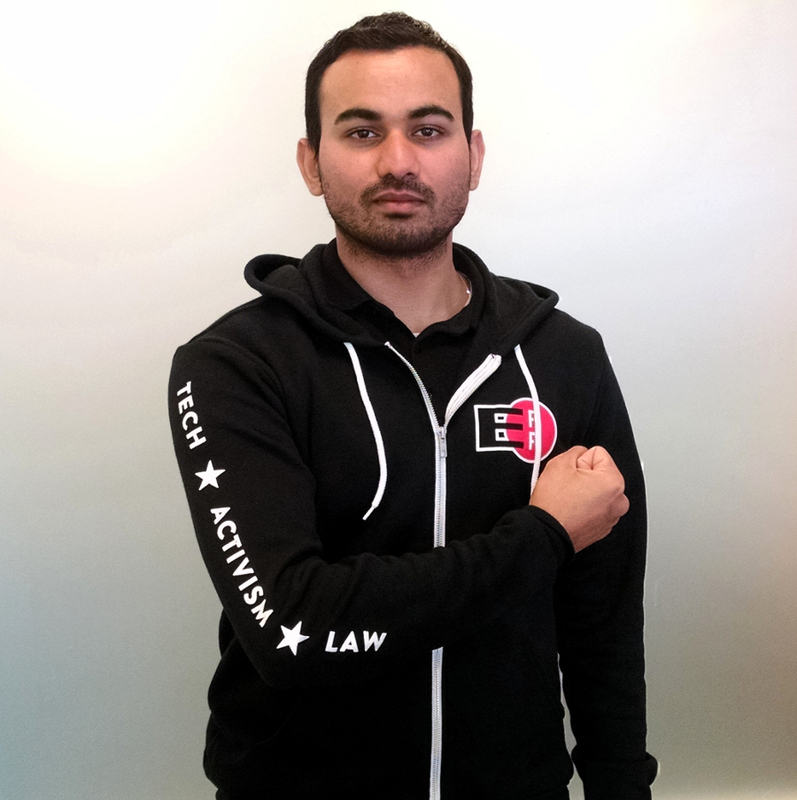 Your contribution makes a valuable difference in the movement to defend your digital privacy and free speech.